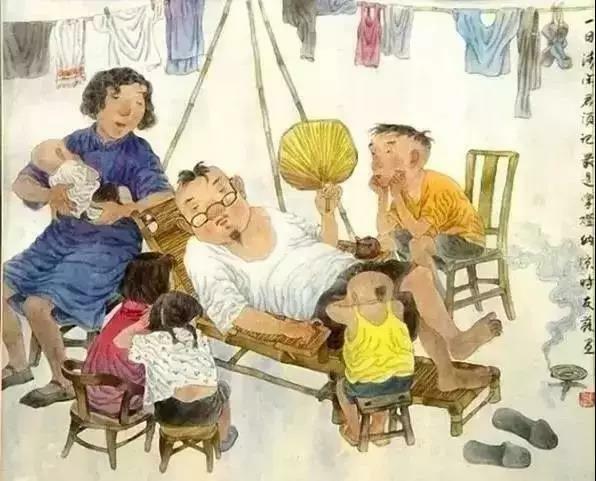 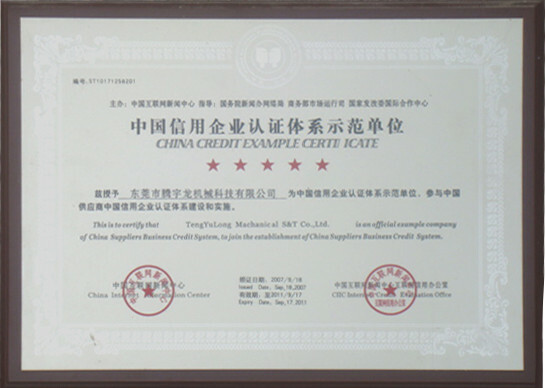 WelcomeDongguan Tengyulong mechanical energy technology co., LTDOfficial website! 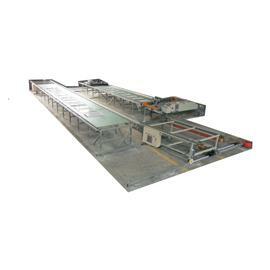 From the German lean shoe technology, to provide you with efficient, intelligent and automated overall solution. 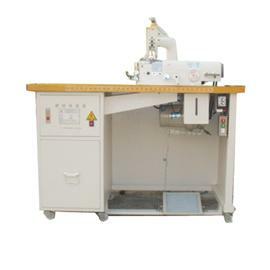 The self-developed automatic manipulator series, according to the multi-angle operating platform, fully applies the principle of the robot arm to the traditional shoemaking machine. 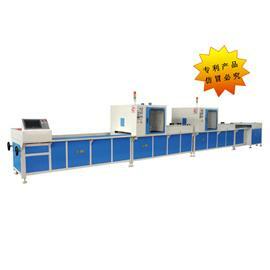 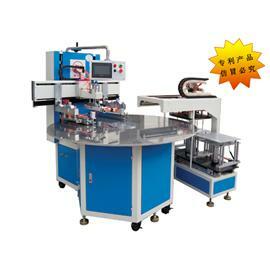 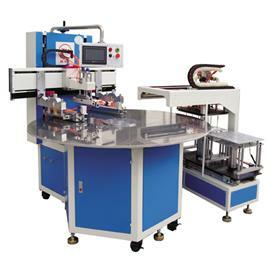 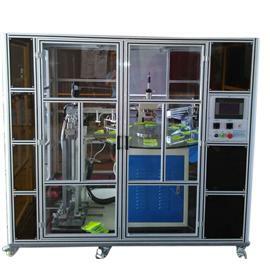 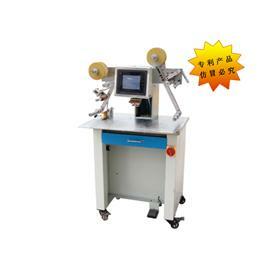 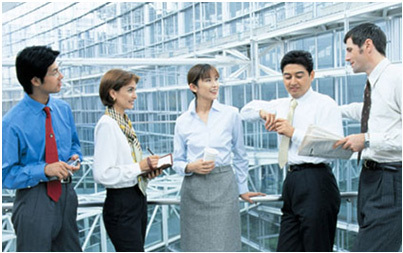 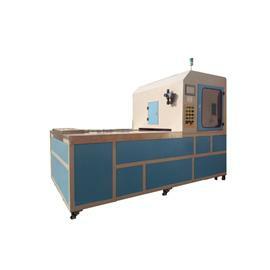 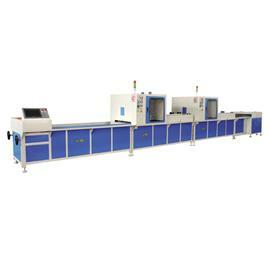 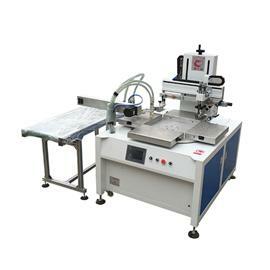 The human-machine interface digital control operation is convenient, simple and stable. 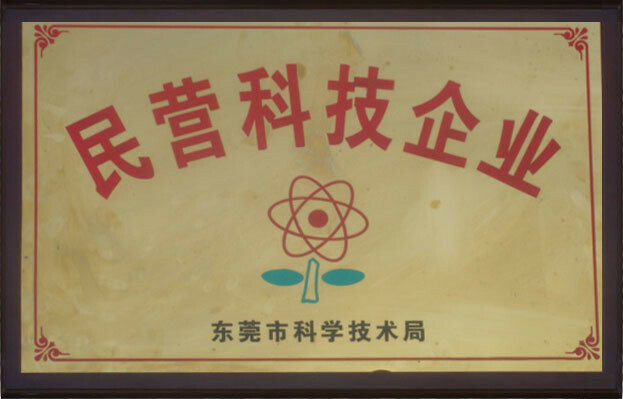 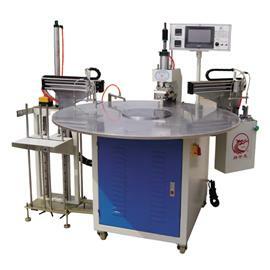 Teng Yulong Machinery Technology Co., Ltd. is a scientific and technological enterprise which is supervised by Kenyang International Group Co., Ltd. and specializes in R&D and shoe machinery manufacturing. 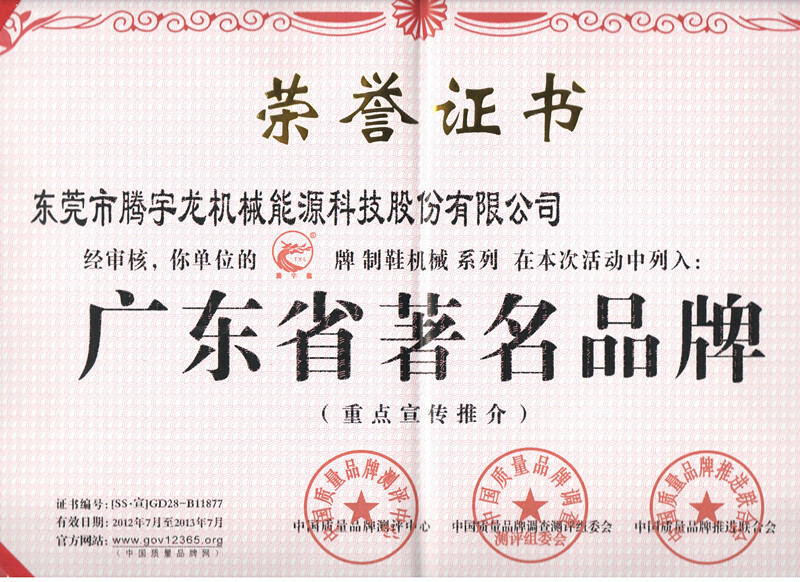 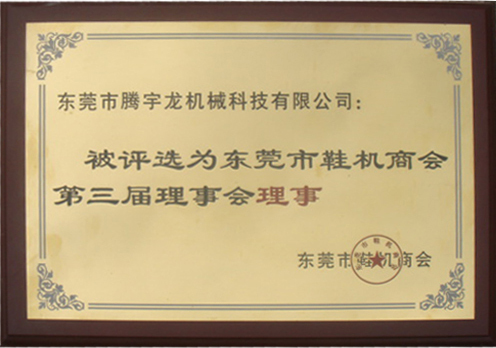 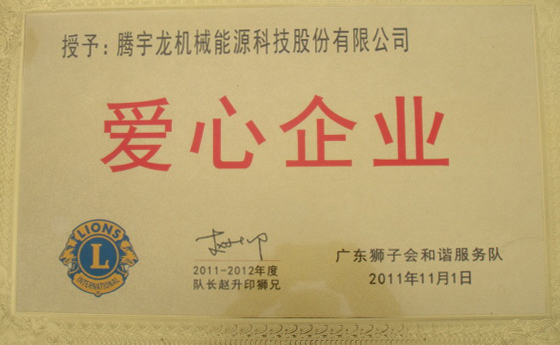 The company has passed the ISO9001/2000 international quality management system certification, and many products have won the national patent. 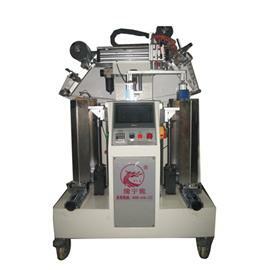 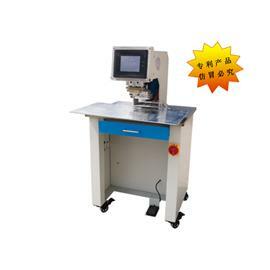 The main products are chipping foam machine, automatic glue hammer leveling machine, polishing/roughing machine series, hot melt glue series, steam drying machine series and other shoe-making equipment. 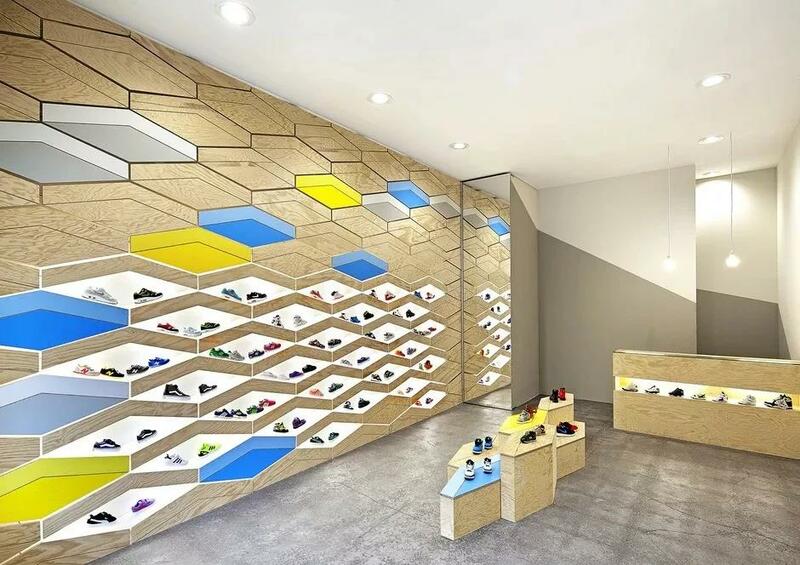 Are you still looking ahead to the future of the shoe industry?